Healthbeds presents the all-new Ortho Extra Mattress from the Hypoallergenic Sleep Range to give you a firmer, more supportive night's sleep! 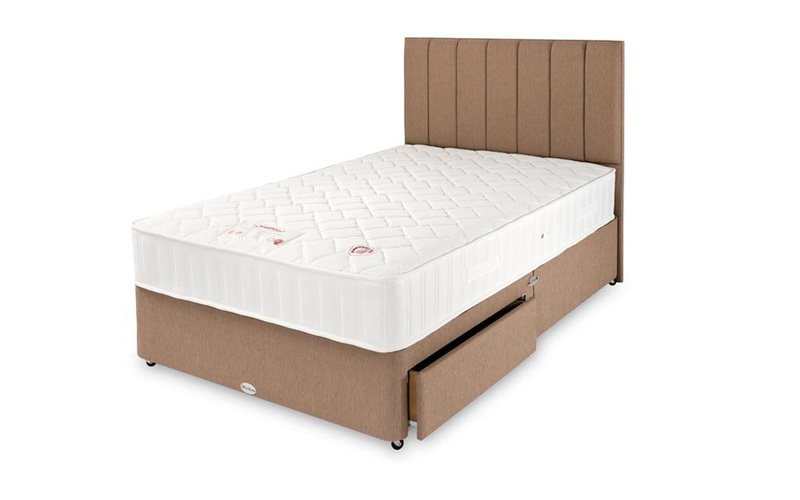 Featuring Healthbeds' Ionic Longlife Spring System, this advanced spring system uses a traditional open coil but with a firmer centre for superior lumbar support. This lumbar support cushions your shoulders, while providing relaxation to tired legs and feet - perfect if you've been on them all day! 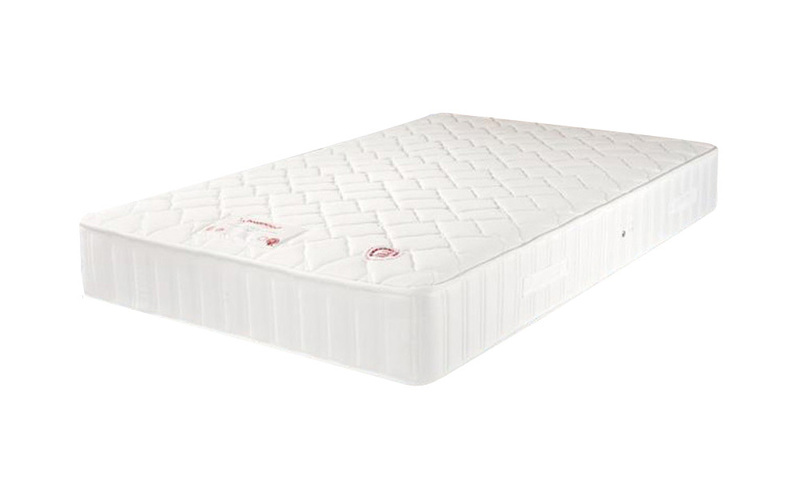 This extra firm mattress is perfect for anyone who loves a sturdy night's sleep, giving you optimum support with a touch of comfort for a restful night, every night! The Ortho Extra is hypoallergenic from head-to-toe, with the addition of a Belgian damask cover that has anti-dust mite properties: so you can be sure to enjoy a fresher, cleaner sleep environment each night. This mattress offers 4-way turnable support so you can achieve the same amount of support no matter which way your mattress is positioned! Ashford, Kent Male, 50, back problems. A nice 'proper' firm mattress. I suffer with a bad back and this mattress has made a considerable improvement. 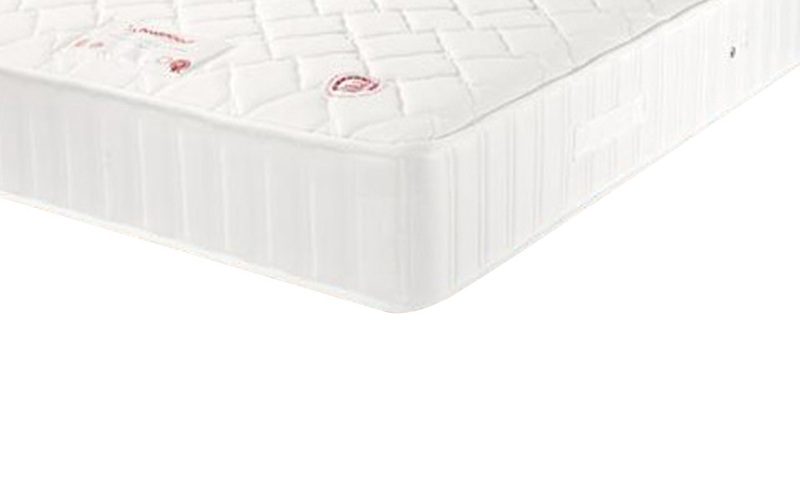 Very good suuport mattress, ideal for people with hip problems. It maybe a bit too extra firm in the beginning, you do get used it and there a bit of give in the mattress after a while.